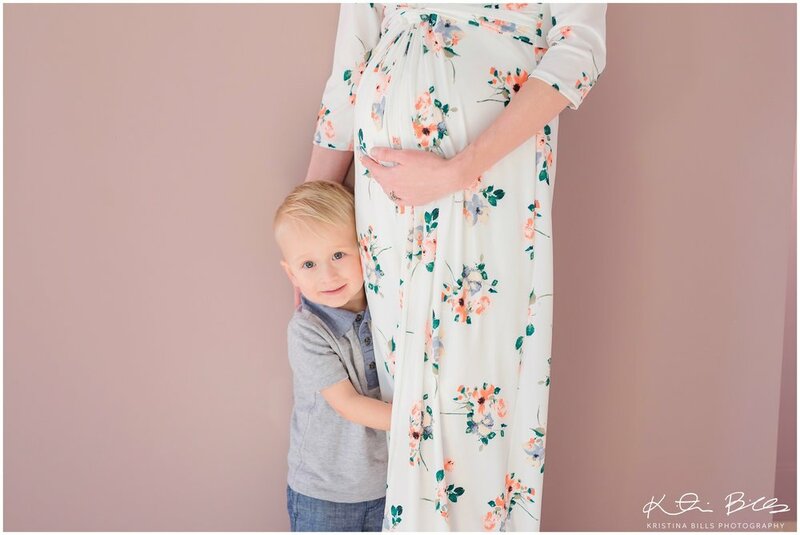 I am seriously obsessed with this maternity session. Seriously each picture is my favorite! I am not sure how I lucked out with this adorable mommy. She was totally up for anything and it turned out beautiful! And what's even better, is this was done in my new studio!!!! Which I am also obsessed with. I honestly feel so blessed to be able to have this place and I couldn't have done it with out several people including my husband and amazing families who've booked with me. I truly feel so fortunate and blessed from the Lord. As I reflect on various blessings in my life, I always see it coming back to the Lord. His tender mercies and love. This is something I had prayed to achieve and here I am! It truly is amazing and I feel blessed. I hope that you enjoy this session as much as I do!! !